The speakers sport machine drilled speakers holes, a small LED indicator plus a microUSB charging port next to the control knob. The speaker offers roughly six hours of playback with volume set at 80%. William Penn has launched a new range of Bluetooth speakers under the brand name Lexon. 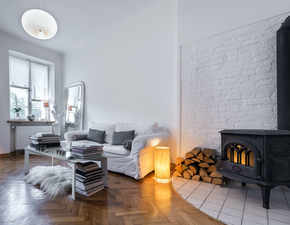 Balle is one of their unique design offerings in this range. 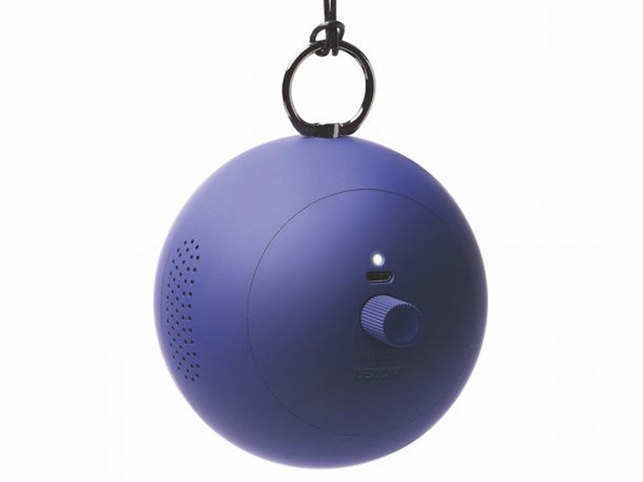 As evident from the photo, the Balle is indeed in the shape of a ball but has a control knob on one side and a carry handle on another side — both of these also double up as a support stand for the speaker. The design is elegant with machine drilled speakers holes, a small LED indicator plus a microUSB charging port next to the control knob. Audio output is where we feel the speaker does not justify the asking price. While there is good clarity and even a decent amount of bass from the speaker, the overall volume level is surprisingly low. We have seen smaller speakers belt out loud output and were expecting the same from the Lexon Balle. There were a few other issues we had with the speaker as well — charging takes nearly two hours, there is no microphone for voice calls and it doesn’t come with any carry case or cover. Battery life is the saving grace. We were able to get roughly six hours of playback with volume set at 80%. You can’t buy something for design alone. Instead of getting this, why not get the Ultimate Ears Wonderboom? It has louder 360-degree output with better bass, is IPX7 water proof and has a better battery life to boot.